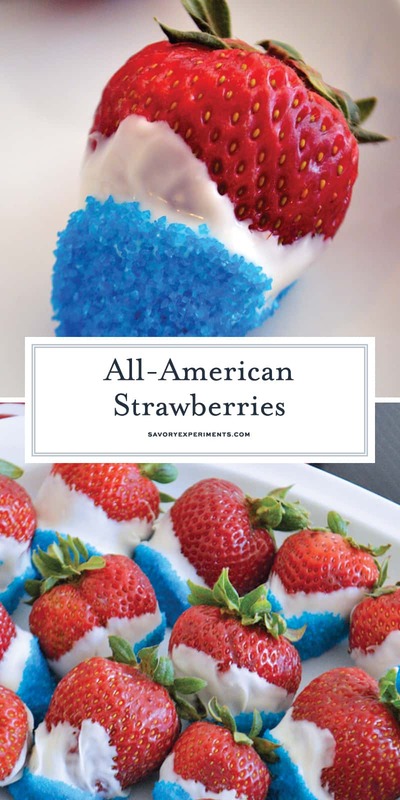 All-American Strawberries - The Perfect 4th of July Desserts! Super simple and so cute, All-American Strawberries are a summery treat that just can’t be beat! These All-American Strawberries are a fun, festive, mouth-watering take on the traditional chocolate covered strawberry and only take 15 minutes to prepare! This chocolate dipped strawberry recipe brings a little fun to any event by sporting an all-American festive. Nothing screams “U.S.A” more than the good ‘ol red, white, and blue! 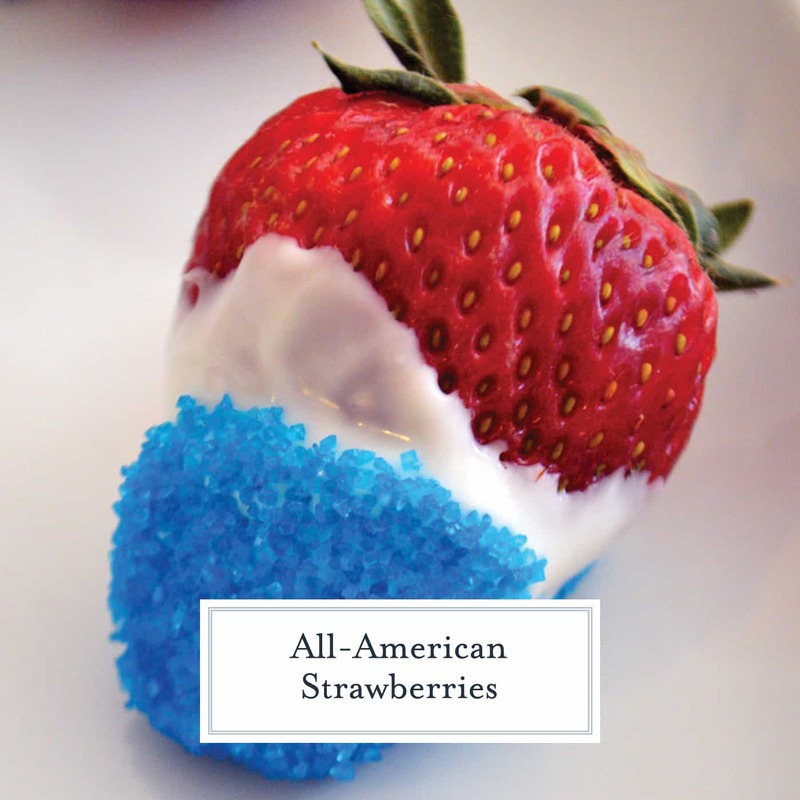 These All-American Strawberries are very patriotic and only need three ingredients to make. Strawberries for the red, candy melts for the white, and sprinkles for the blue! 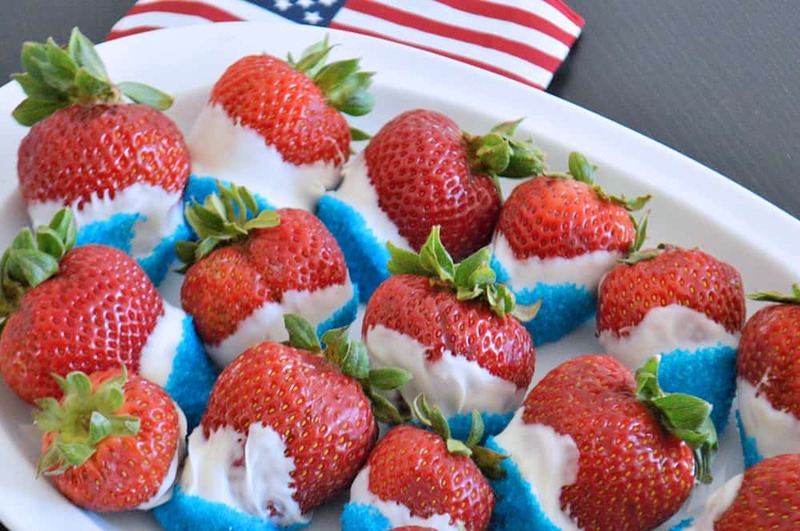 Taking a mere 15 minutes to prepare – these patriotic strawberries are the perfect treat to bring to BBQs or serve after dinner by the campfire! 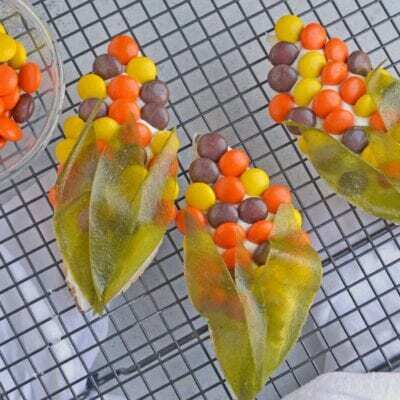 Everyone will love this fun and festive dessert! 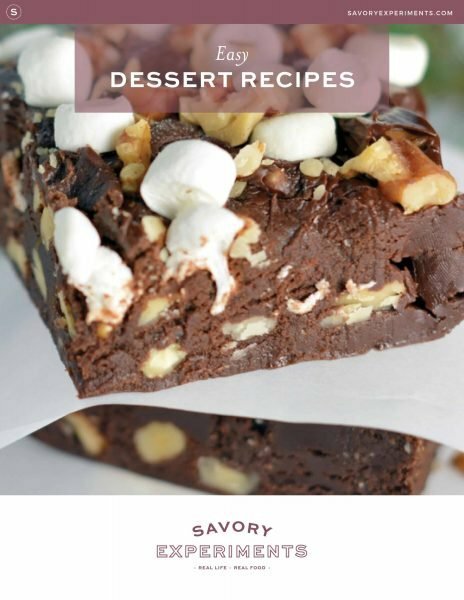 There are tons of chocolate brands out there and you can really use any kind of chocolate and these will turn out great. It is chocolate covered strawberries after all. You can’t go wrong! That said, if you are going with the patriotic theme, it is best to use white chocolate. I find the white candy melts are the easiest to work with for these All-American Strawberries. The biggest mistake people make when making chocolate dipped strawberries is not making sure your strawberries are completely dry after washing them. Giving them time to air dry is ideal, but even dabbing them with a paper towel in a pinch will do the trick. Without that step, your chocolate might break or not stick to the berries themselves. in the fruit or baking section. Melt in the microwave or in a bowl over simmering water and you are all set. You can have All-American Strawberries whenever you want, but they make for great additions to any summer party or holiday. Chocolate dipped strawberries sporting an all-American theme! Heat Candy Melts in double boiler or microwave. The key to any chocolate covered strawberry is making sure it is dry. I recommend washing your strawberries and allowing them to air dry in the fridge for at least 2 hours prior to coating. You can also dab them off with a dry paper towel. Dip each strawberry into white chocolate and then dip just the tip in a bowl of blue sprinkles. Lay on a piece of parchment or wax paper on a cookie sheet. Refrigerate for 10 minutes, or until ready to serve, or up to 12 hours. Any longer and they will begin to sweat and the sprinkles will dissolve. I love these. I think the kids would be delighted too! 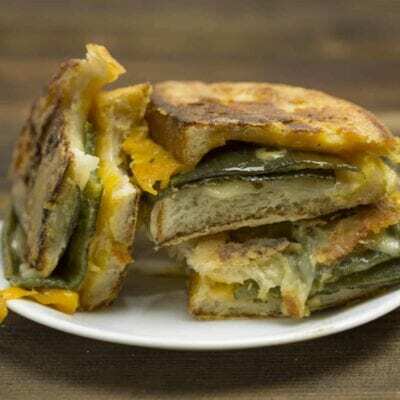 I just may have to add them to next 4th of July’s menu! What a cute idea and perfect for the 4th of July. I love white chocolate too so I know I’d really enjoy this. Thanks for sharing. These look so yummy. My kids would have a ball eating and making them. I am actually doing something very similar for my moms birthday. I always make her a cake since her birthday is July 4th with red white and blue! I made these for our 4th of July party last year and they were a huge hit. Very tasty as well as festive! These are really cute! Thank you for sharing I may have to make some with yogurt instead for the holiday! This is so creative and festive! Looks delicious. 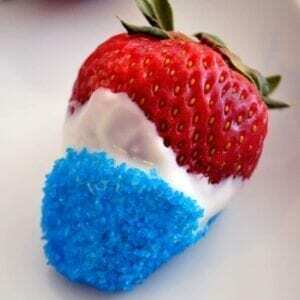 What a simple yet tasty way to celebrate the fourth! Pinning this one for sure! Those are so cute!! I am going to have to make those this holiday. I am so making these this year! I wanted to last year and didn’t have time, but I will this year and I will enjoy every bite. I don’t know what it is about dipped strawberries. I love a good berry, but every time they are dipped they just look that much more fun, elegant, and appetizing. Stopping back by from The Yuck Stops Here party to let you know I’m social sharing all the way around. I hope you will link with us again next week! I’ve been wanting to make these for the 4th!! Great tips about drying them really well before coating! I probably wouldn’t have thought that part through. Those are so cute. And very festive for the season. Pinned! 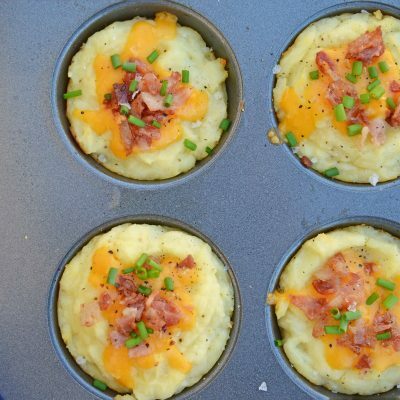 These look so tasty and easy! Perfect since it is almost the 4th and Strawberries are in season in Wisconsin. They look incredible! So fun and colorful! 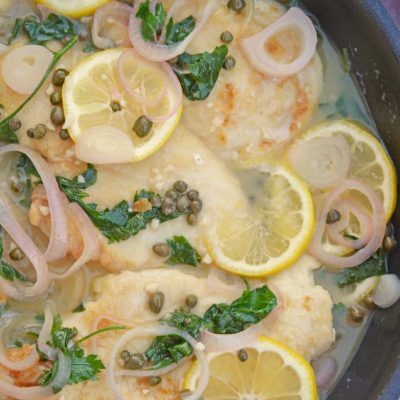 Yum to this recipe. So easy to make, the kids can help, and it’s perfect for the 4th of July! I was planning on making these for 4th Of July this year! 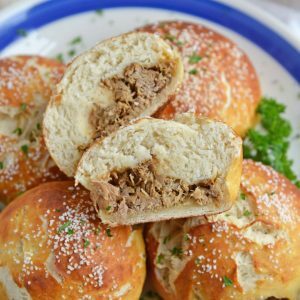 They are SO easy to make and absolutely delicious. Who doesn’t love dipped strawberries? I made these last year for Independence Day! They were super fun and easy to make and EVERYONE loved them! I love strawberries. That festive look is perfect for 4th of July! Beautiful for 4th of July! Super simple too, thanks! So simple and such an easy treat! My boys would love these. These look tasty. Will have to give it a try. They’re so perfectly festive! I think they have just the right amount of sweetness too! I might have to eat one of these…or 10. It’s for America, right! Merica!